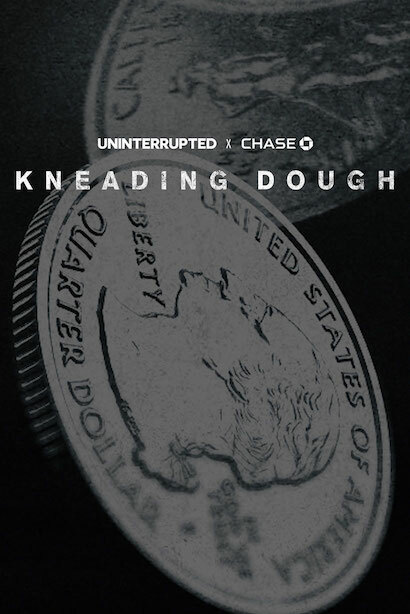 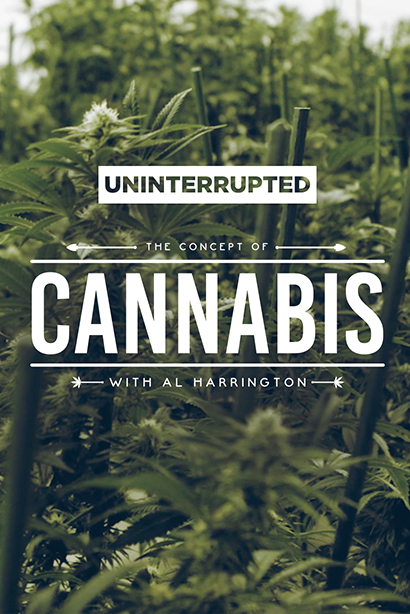 UNINTERRUPTED joins forces with Chase for KNEADING DOUGH to provide athletes a space to have open conversations about how they managed life-changing amounts of money throughout their careers. 14-year-old BMX rider Erik Aguilar is on track to reaching professional status in just a couple years, but in the meantime, he uses biking to keep himself out of trouble and off the streets. 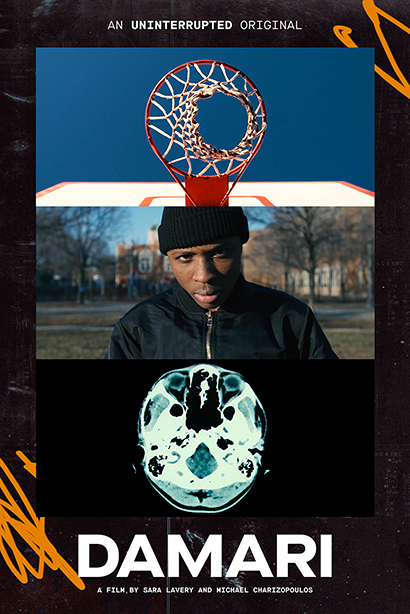 There was a 99% chance that Damari Hendrix wouldn’t survive after doctors removed a bullet from his head. 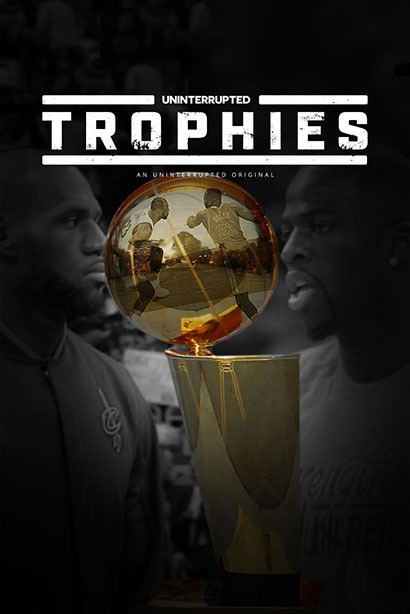 But, he pulled through, beat the odds and is now back to playing basketball at Foreman High School in Chicago. 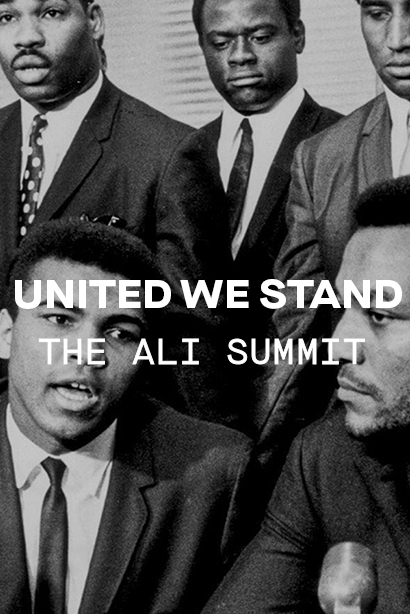 While some players leave their mark on the hardwood, Vince Carter left his on an entire country. 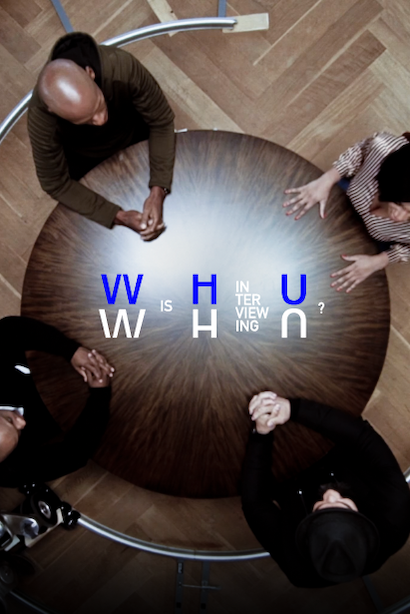 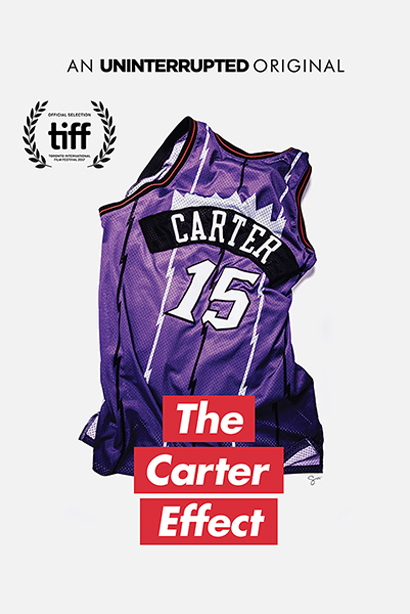 THE CARTER EFFECT, an UNINTERRUPTED production is now available to rent. 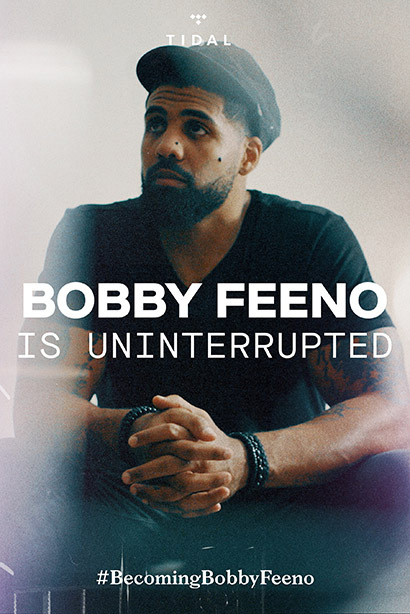 Follow Arian Foster, the former NFL Pro Bowl running back, from the day of his mid-season retirement through recording his debut album, “Flamingo & Koval” under the professional moniker of Bobby Feeno. 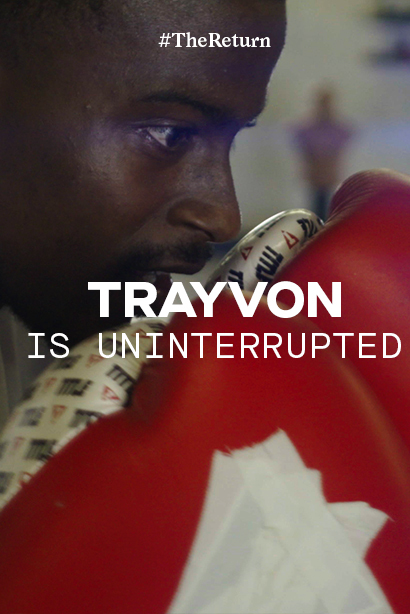 Star sprinter Trayvon Bromell returns to St. Petersburg, Florida to reflect on his roots, his setbacks, and the importance of a support system on his quest to become the fastest man in the world. 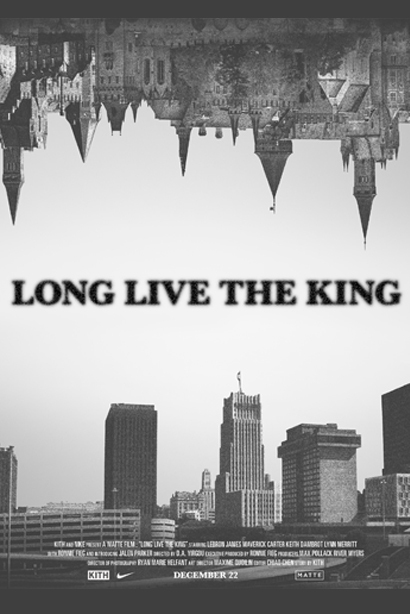 Long Live the King presented by Kith x Nike is an inspirational mini-doc that examines the life & journey of LeBron James. 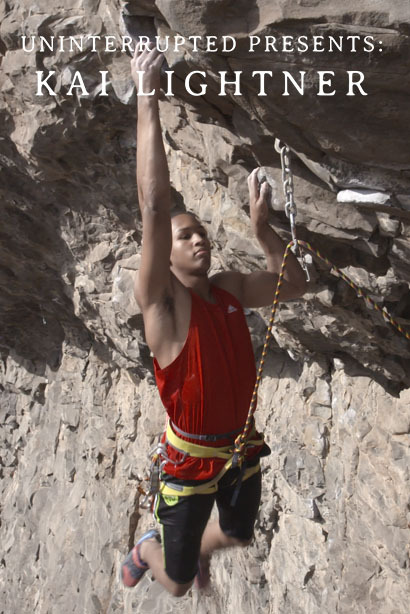 After dominating the world of indoor climbing as an adolescent, 18-year-old Kai Lightner sets out to take his skills to the next level and ascend the ranks of adult climbing in order to gain a bid for the 2020 Olympics. 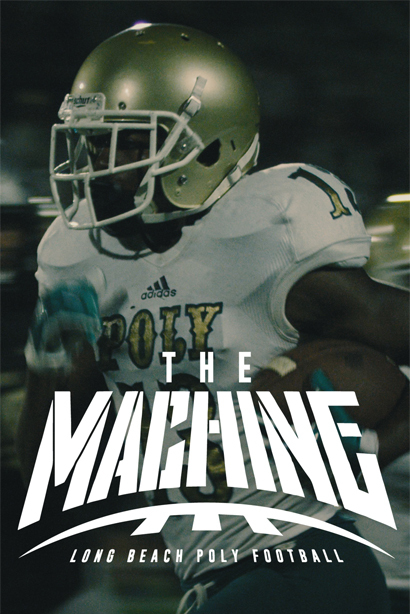 “The Machine” takes an inside look at what makes Long Beach Poly so effective at pumping out star college and pro athletes. 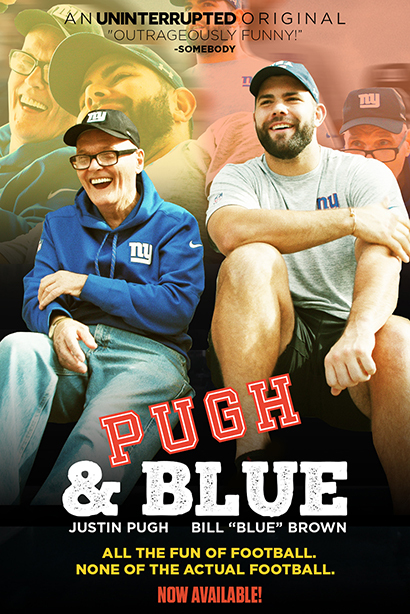 After Justin Pugh's next door neighbor Bill fell on hard times financially, the New York Giants offensive tackle considered helping out a no-brainer — but the friendship they formed was one neither would have predicted.